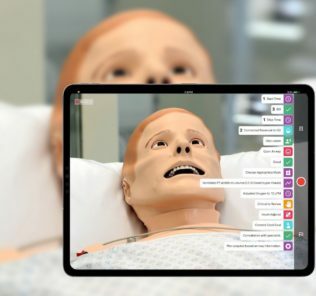 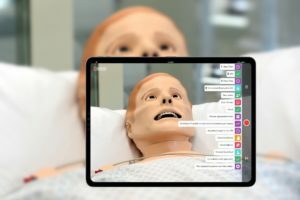  Just received an email announcing that Laerdal has released LLEAP, aka “Laerdal Learning Application” – a new software platform that will run ALL Laerdal products to current customers. 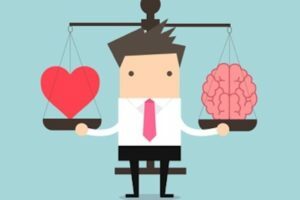 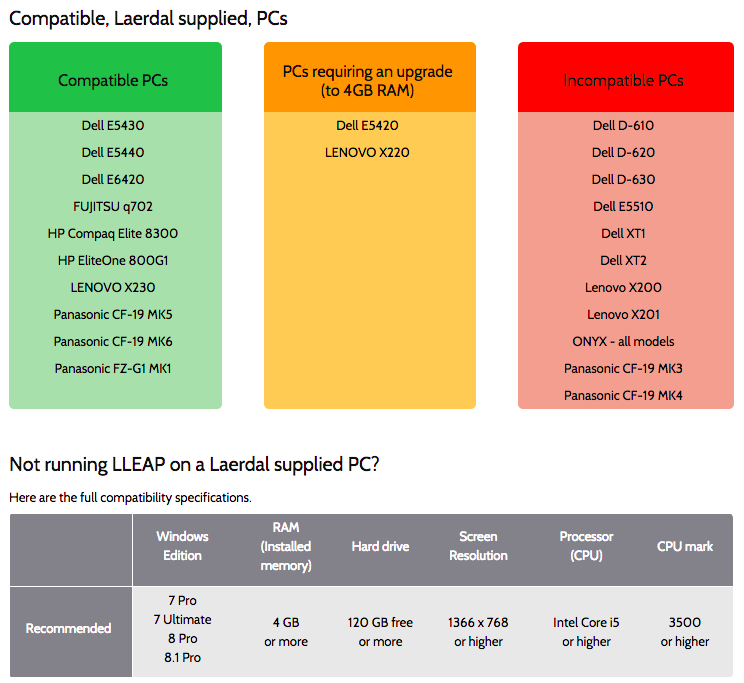 LLEAP looks and behaves like a single unified platform, thus reducing time spent training on multiple platforms. 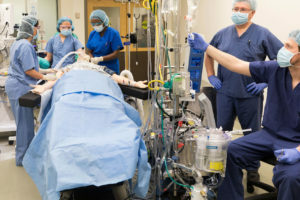 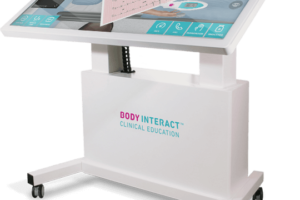 System capabilities are fully integrated and ready to use from a variety of interfaces—from PC-operated simulators to standardized patients. 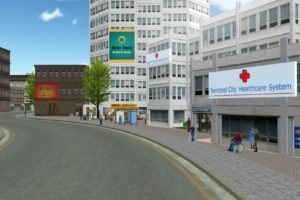 Reduce scenario development time and scenario purchase costs. 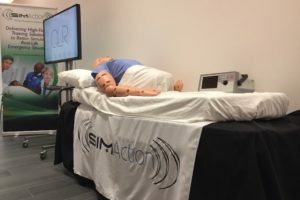 Scenarios designed for LLEAP or SimPad simulators can be shared with minimal or no additional development time. 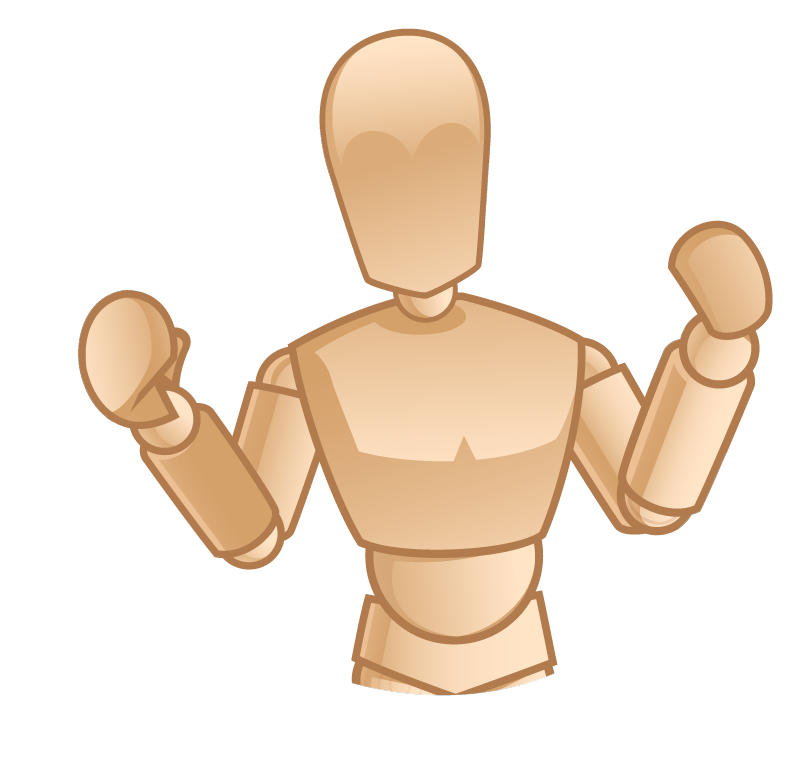 Use self-authored scenarios orSimStore™ content for a standardized, reproducible training experience. 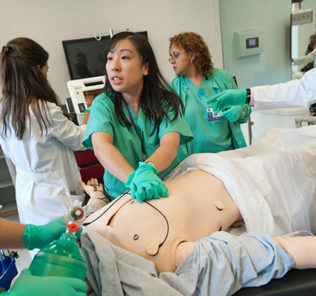 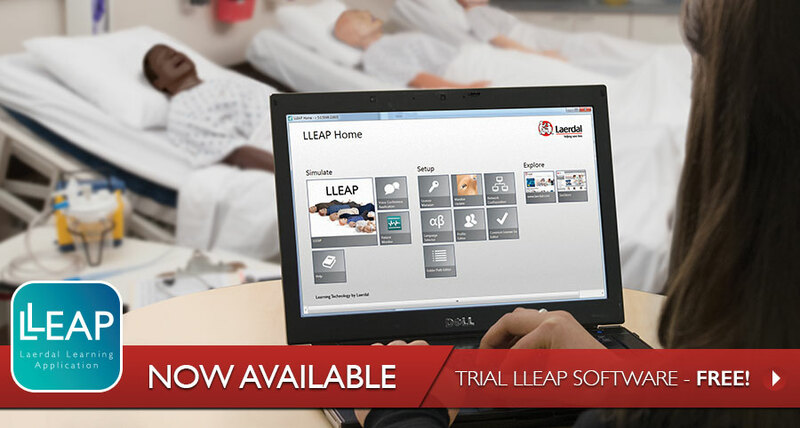 Learn more about LLEAP on Laerdal’s website!